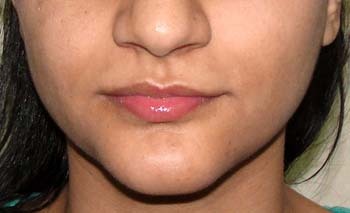 Chin Augmentation enhance your face value. 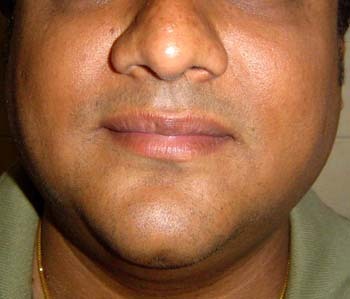 Person appears confident when chin is proper. 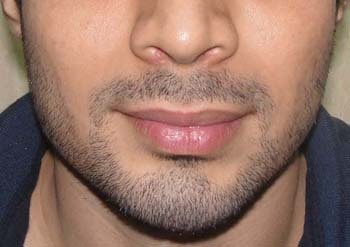 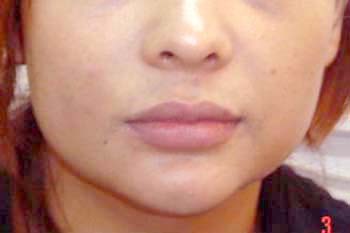 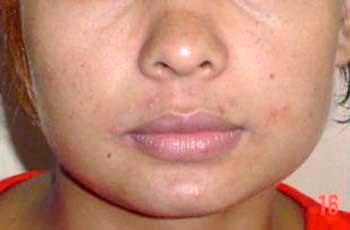 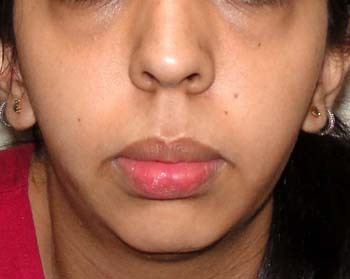 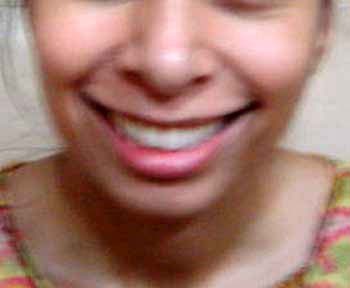 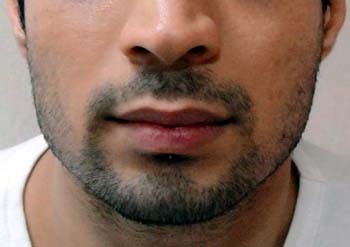 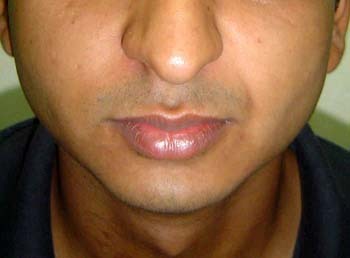 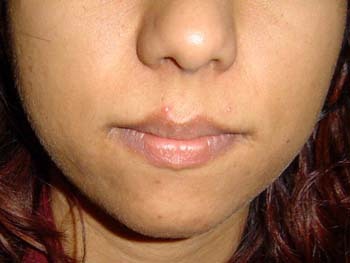 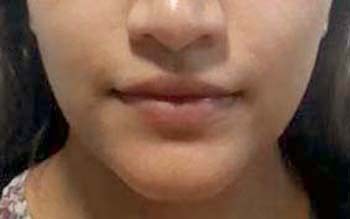 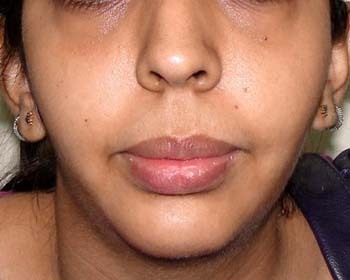 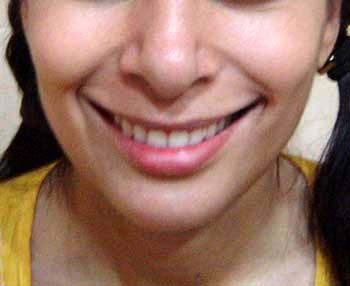 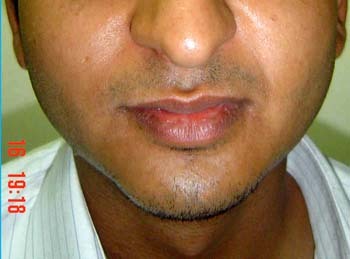 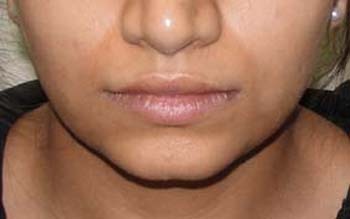 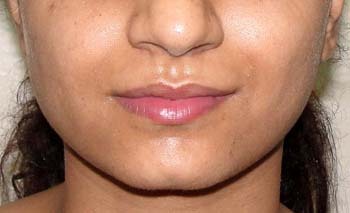 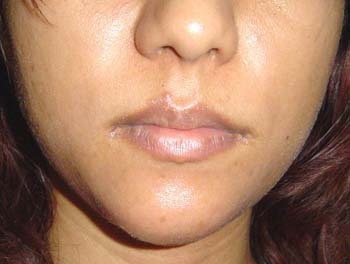 Chin augmentation is achieved by insertion of implant by submental incision or intra oral incision. 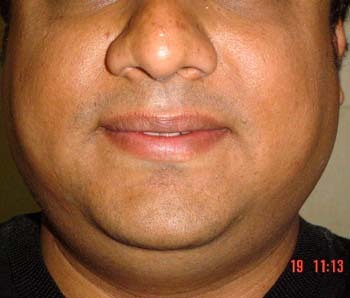 Procedure is done under local anaesthesia as o.p.d procedure.